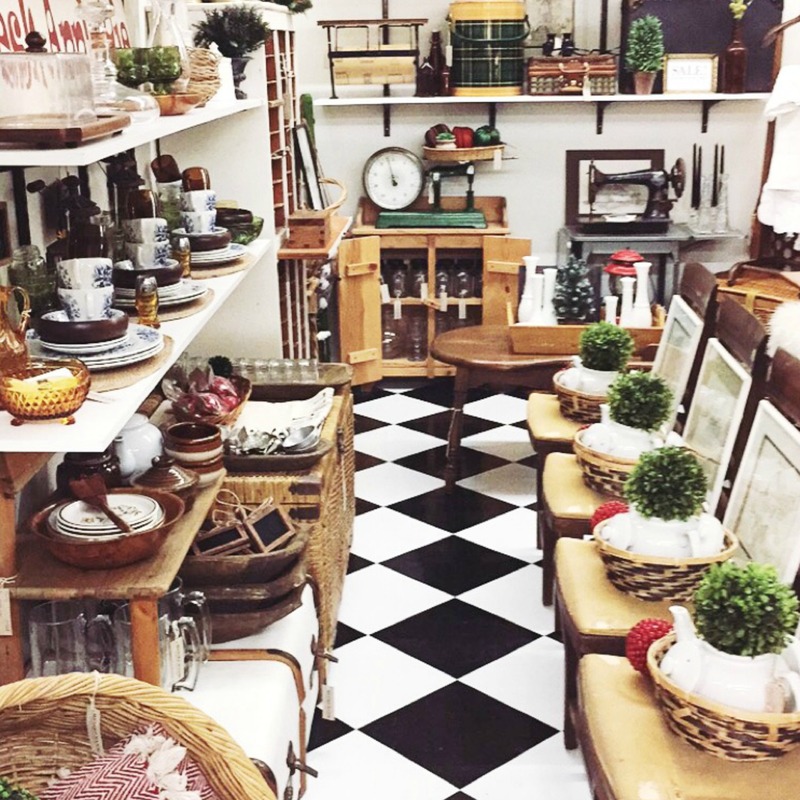 A shop for vintage home decor, gifts & collectibles. 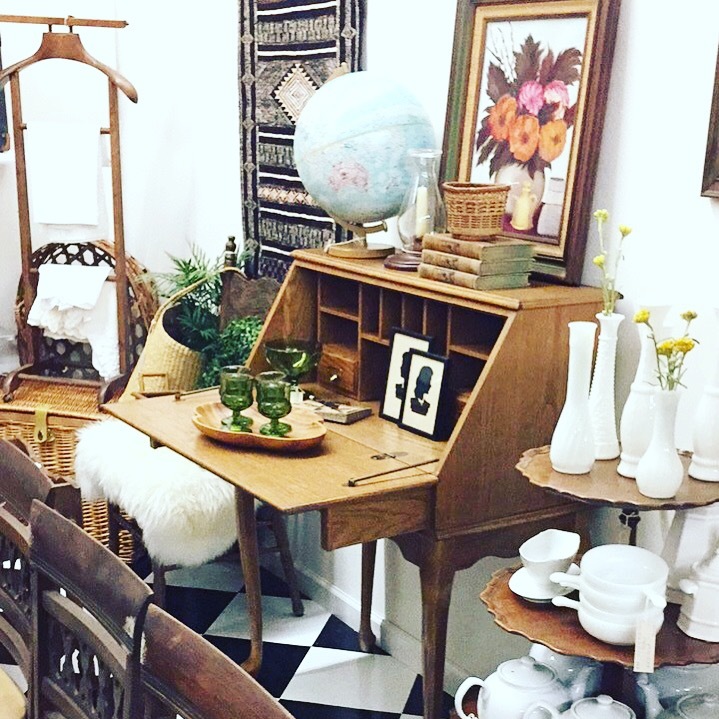 Find items ranging from primitive to mid century modern. 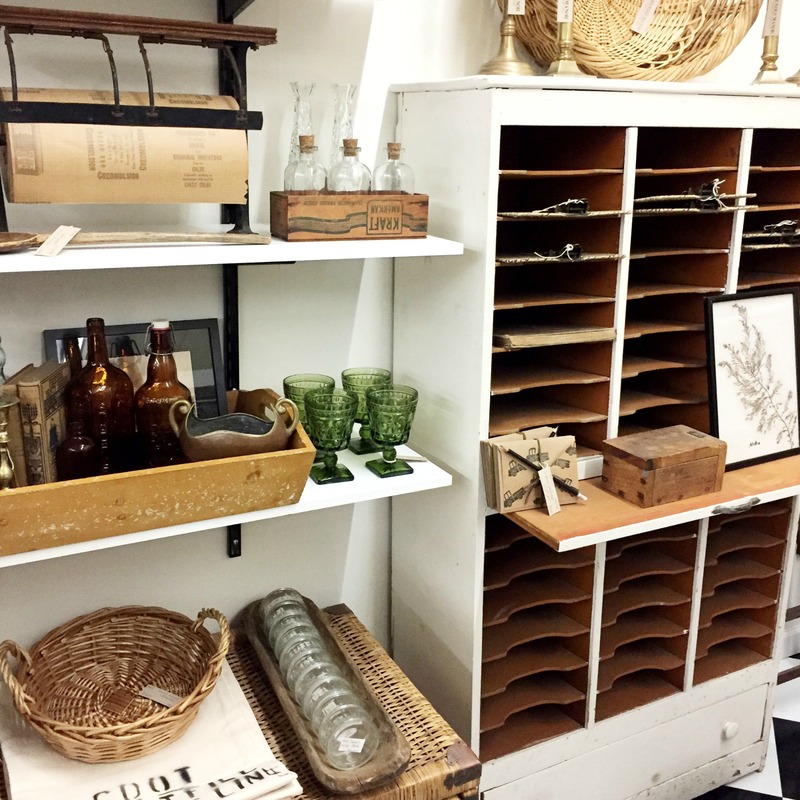 A curated, but eclectic mix of rustic, industrial, cottage, and bohemian styles.